This entry was posted in Excerpts and Snippets, Giveaways, News. 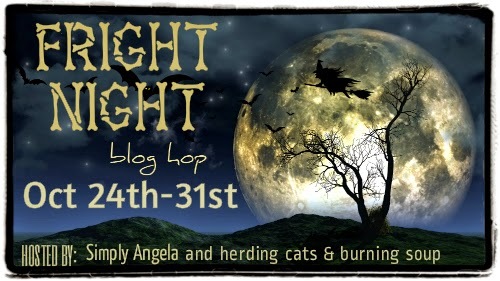 I love these blog hops since I get introduced to a lot of authors I have yet to read. Your books sound like the kind I enjoy reading. I like historical romances and paranormal (extremely close tie). I don’t think I could pick just one genre! They all have such great qualities that they bring to my imagination! Thanks for the giveaway! I like m/m featuring musicians, athletes, and/or friends-to-lovers. Looking forward to reading this. Thanks for the giveaway. 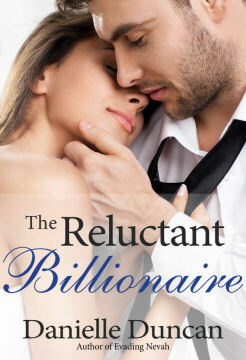 love historical romance, suspense, of course, billionaires. if one is going to dream, we don’t want to have to go out and work for a living….unless it is a really cool job! !